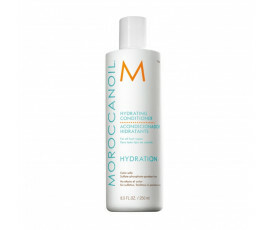 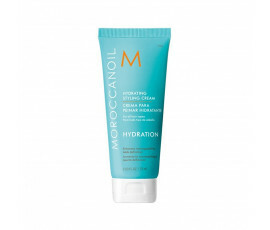 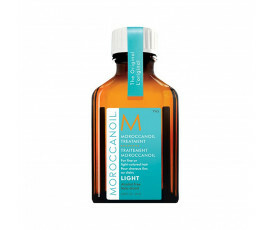 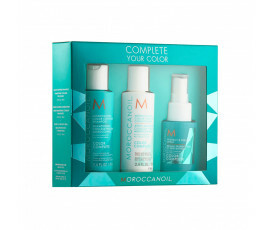 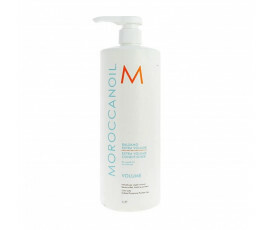 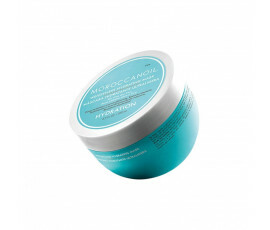 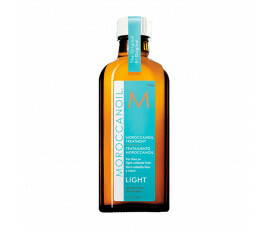 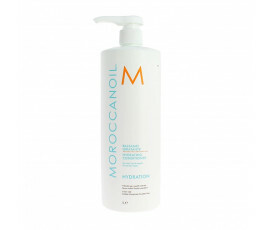 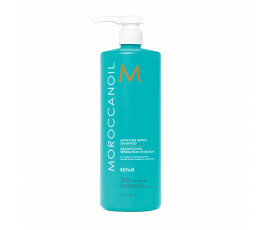 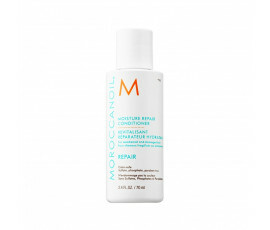 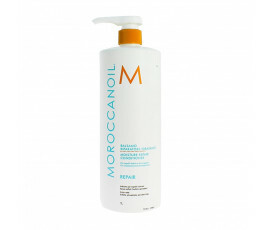 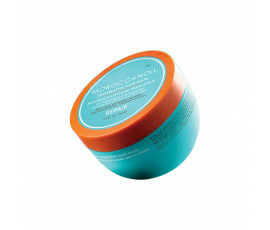 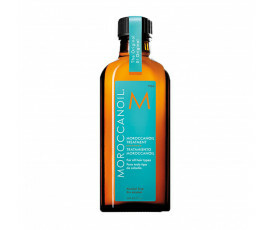 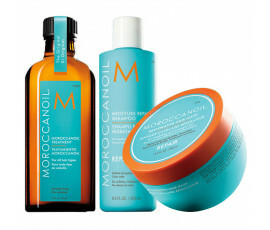 Moroccanoil Products - Buy Online! 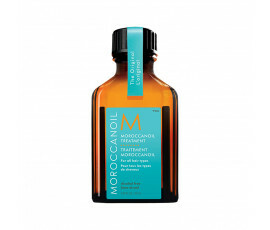 During a trip abroad, Carmen Tal, Moroccanoil co-founder, tried the powerful Moroccanoil Treatment after a terrible routine colour service and she instantly felt her hair renewed, shiny, smooth and manageable. 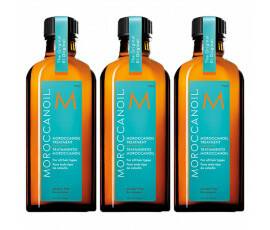 Stunned by the results, she decided to share this great hair treatment and its main ingredient, Argan Oil, to all the women all around the world. 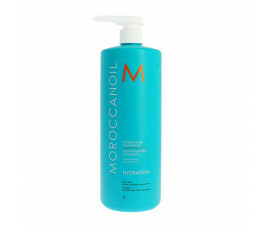 Enriched with special ingredients, each Moroccanoil product provides hair with manageability and strength in a very simply but effective way, leaving it healthy and beautiful-looking. 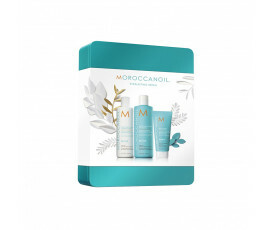 Moroccanoil fragrance is unique and iconic: spicy amber and musk combine with sweet floral notes, giving an extraordinary relaxing sensory experience. 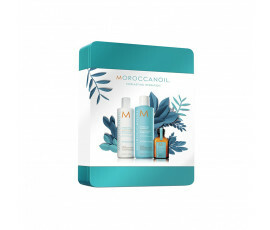 The colours on the packagings remind the Mediterranean essence: the evocative "Moroccanoil Turquoise Blue" recalls the Mediterranean Sea, "Moroccanoil Orange" enhances the amazing qualities of Moroccanoil Treatment and "Moroccanoil Brown" inspires the Mediterranean sand.